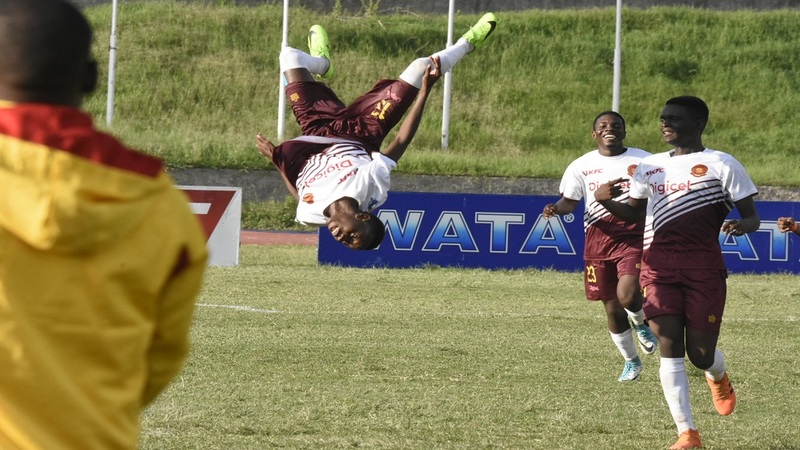 Dwayne Allen (left) of Wolmer's Boy celebrates his goal against Denham Town High with a somersault during their ISSA/Digicel Manning Cup return leg second round fixture at the Stadium East field on Friday, October 19, 2018. (PHOTOS: Marlon Reid). 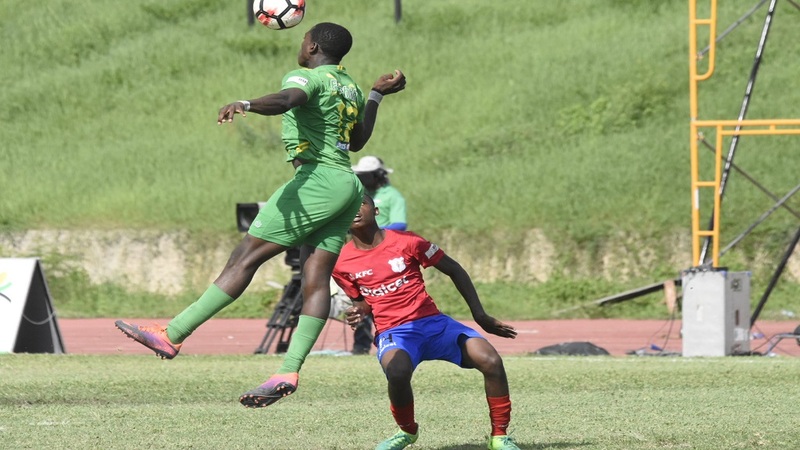 Wolmer's Boys and Camperdown High secured their spots in the quarter-final round of the 2018 ISSA/Digicel Manning Cup football competition on Friday. 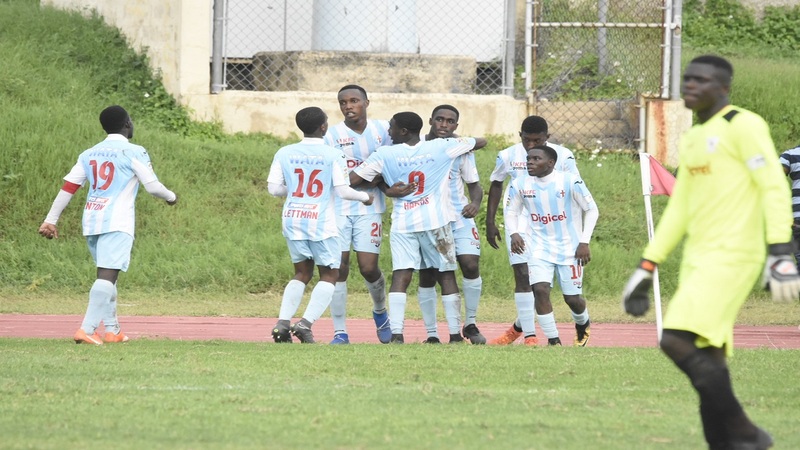 The Heroes Circle-based Wolmer's Boys advanced following a 3-1 victory over Denham Town High in their second-round return leg fixture at the Stadium East field to win the tie 4-1 on aggregate. Wolmer's had won the first leg 1-0 at the same venue on Tuesday. Goals by Rivaldo Mitchell in the 17th minute, Dwayne Allen in the 49th minute and an 80th-minute penalty from captain Nickoshay Murray provided the victory for Wolmer's. Jermaine Lyons scored Denham Town's goal two minutes into first-half added time. Unlike the first-leg, Denham Town failed to offer much resistance with Wolmer's controlling most of the action and could have won by a wider margin. In the earlier game, Camperdown High got through by beating Excelsior High 4-2 on penalties. Excelsior won 1-0 in regulation time to tie the score on aggregate after Camperdown had taken the first match 1-0 at the same venue on Tuesday. 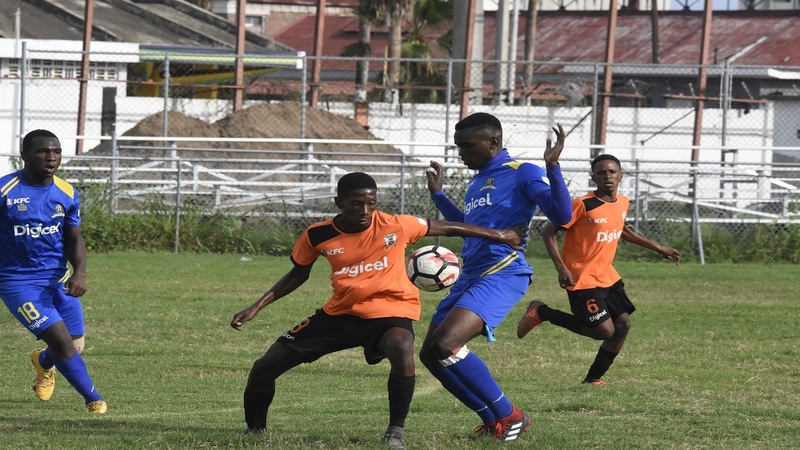 With no extra-time, the dreaded penalties proved to be Excelsior's downfall, with Javone Francis and Tajhay Williams missing from the spot. 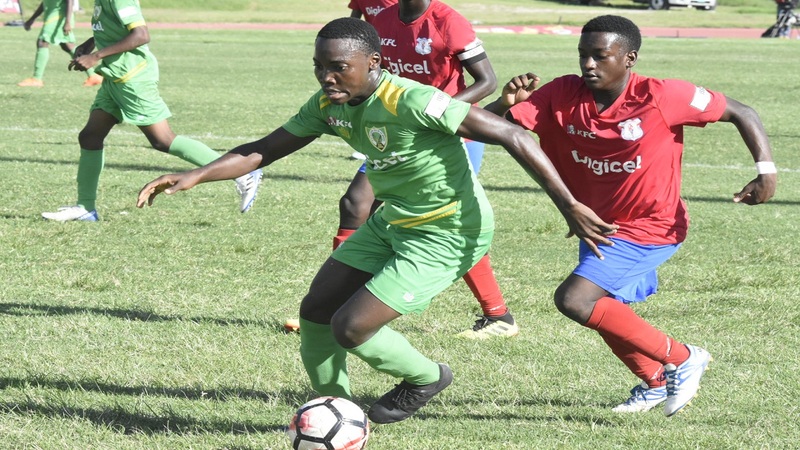 Basil Televen, Jeovanni Laing, Altiman Gordon and Shaquile Bernard were on target for Camperdown High, while Shawn Daley missed. Rohan Beadle and Kareem Williams scored for Excelsior. During regulation time, Damorney Hutchinson had converted in the 70th minute for Excelsior to cancel the deficit they had accumulated from the first leg. The quarter-final round will comprise two groups of four teams. The top two teams from each group will contest the semi-finals. The other six quarter-finalists will be decided on Saturday.